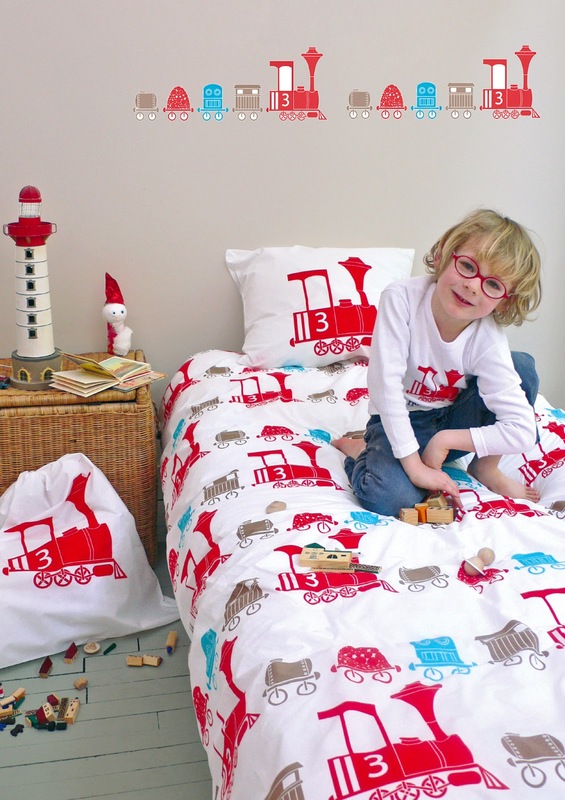 Create a beautiful stylish children's bedroom with our girl's bedding and boy's bedding from the delightful 'Fred the Dog'. 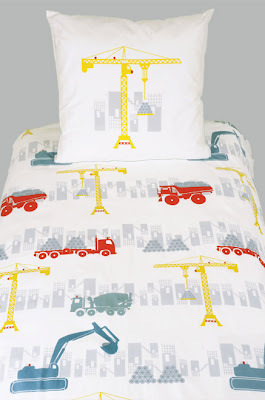 From Paris mum, Catherine Darmon, comes this beautiful bedding with the use of bold graphics and fun child inspired designs. 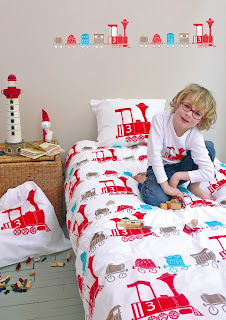 She pushed tradition aside when it came to colour and selected colour combinations to suit your child's mood, from the bright and cheerful Loco boy's bedding to the more elegant soft greys and pinks used for the Kingyo girl's bedding. 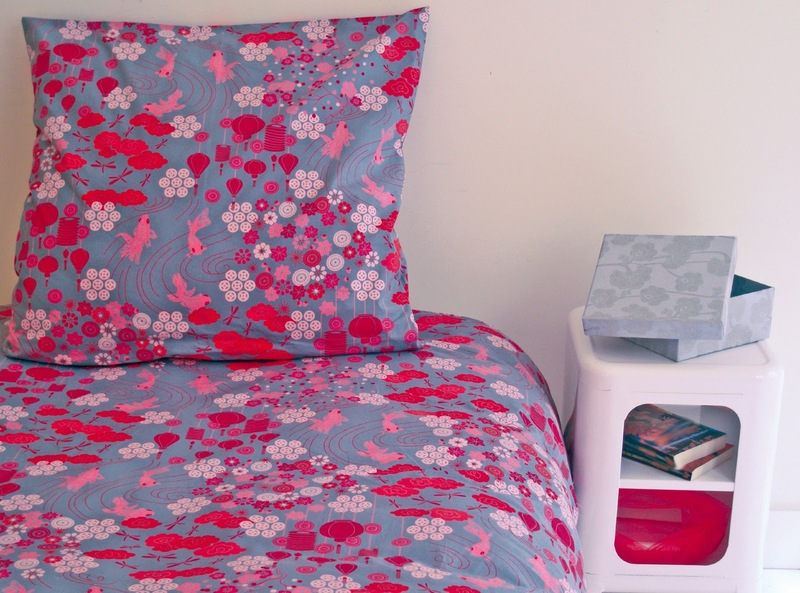 To ensure that sleep is peaceful all the Fred the Dog girls bedding and boys bedding is made from 100% percale cotton, using the thinnest and strongest of threads to create a beautiful quality bed linen and a perfect nest for them to sleep in. 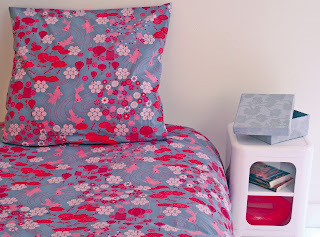 pillowcase, each with a matching design.